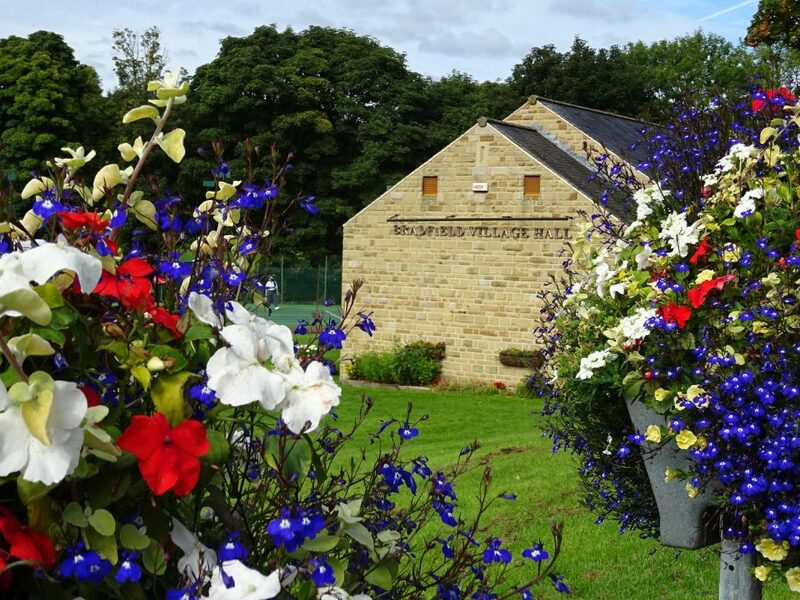 Bradfield Village Hall is a fantastic facility for use by the local community. The hall hosts a whole range of free and piad for activities and encourages everyone to take full advantage of what’s on offer. Keep an eye out for what’s on and why not come down to the hall and join in. Bradfield Village Hall and many of the activities we run is organised by voulenteerrs. We are happy to receive any help people can offer. Why not join the team and devote some of your spare time to help with the running of the hall. Volunteers are always welcome, simply talk to one of the team at any hall event.